We stock a versatile range of teas! These products are designed to be a fantastic adjunct therapy for all our patients, and also make fabulous gifts! Read more about the amazing health benefits of tea! Cold/allergy aid – $13 Useful for hayfever symptoms, fever, coughs and cold. Cleanse – $13 A refreshing and cleansing tea, it detoxifies and restores. Chai Sencha – $13 A wonderfully light, yet stimulating and spicy tea. Fruit Blush – $13 Fruity, refreshing and stimulating to the circulation. Makes a lovely iced tea. Japanese Morning Dew – $13 A delightful mix, perfect for the mid-morning or afternoon, pick-me-up. Licorice Spice – $13 Looking for a warming and stimulating cuppa? Look no further! 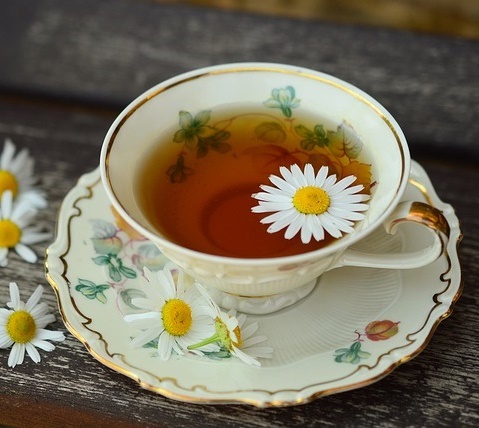 Weight Control – $13 As the name suggests, as part of a healthy lifestyle, this tea may help to promote weight loss, but it’s also extremely beneficial for circulation and digestion. Women’s Wellness – $13 Ideal for women of all ages, this can assist in reducing monthly and menopausal symptoms. We have samples of our delicious teas available to taste, so please make sure you ask for a hot cuppa at your next appointment!